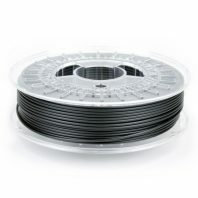 Black ASA filament is a high quality ASA with great UV resistance. 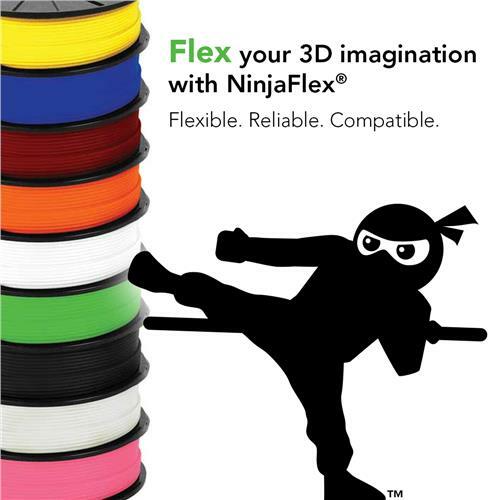 It is a better than ABS, prints better, has the same printing properties but has great chemical and UV resistance. 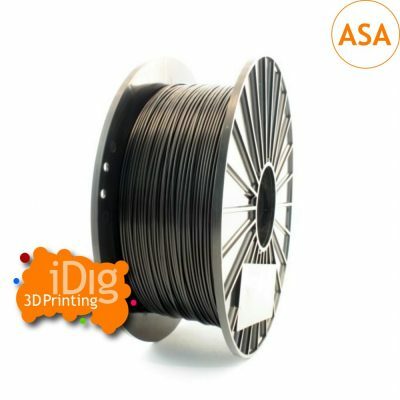 Black ASA filament from iDig3Dprinting is a high quality ASA filament. 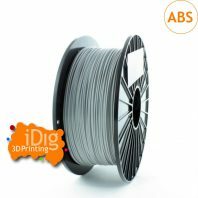 We believe ASA ( Acrylonitrile styrene acrylate ) filament to be better than ABS. 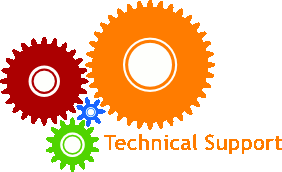 It is stronger but also it has very good UV and chemical resistance properties. 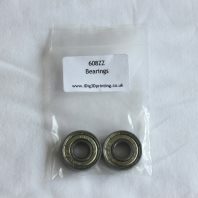 It is UV stable and weather resistant so if you plan on putting your 3D print outside or in direct sunlight then you really must use ASA filament. 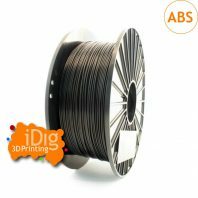 In terms of printability it is like ABS in that you need a heated bed and that it is more prone to warping than PLA but overall we find it produces better quality prints than the ABS filaments we have tried. 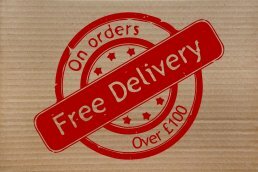 We know that some people have found this to produce better results on their Zortrax printers than the Zortrax own brand ASA. 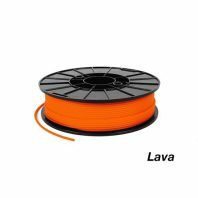 If you haven’t tried ASA filament we strongly recommend it. 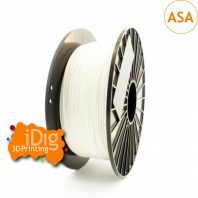 Our ASA Filament is sold in 1kg spools in both 1.75mm and 2.85mm diameters. 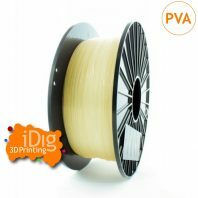 The filament is shrink wrapped with silica gel to ensure low moisture content and so that it reaches you in ready to print quality.